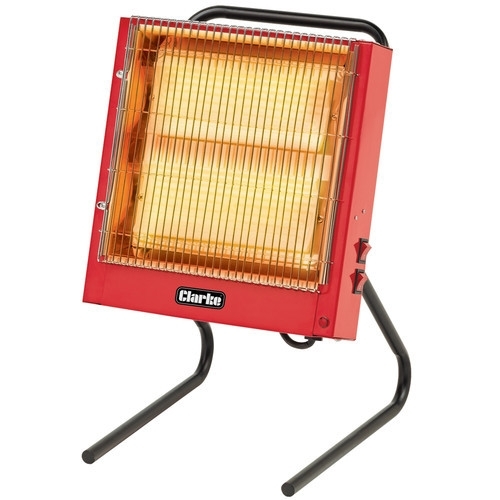 This rugged ceramic heater is ideal to heat portacabins and mobile offices. The Clarke 350 has two output settings either 2400watts or 1200 watts with the ceramic heating plates offering fast response heat up times. This model operates of 240 volts.